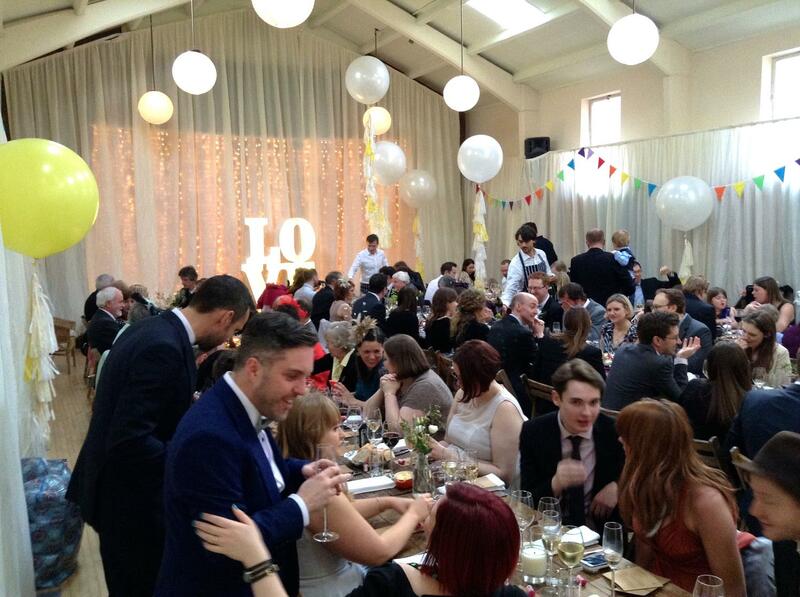 A bright, atmospheric and airy hall with wooden floors, capable of comfortably accommodating up to 150 people. 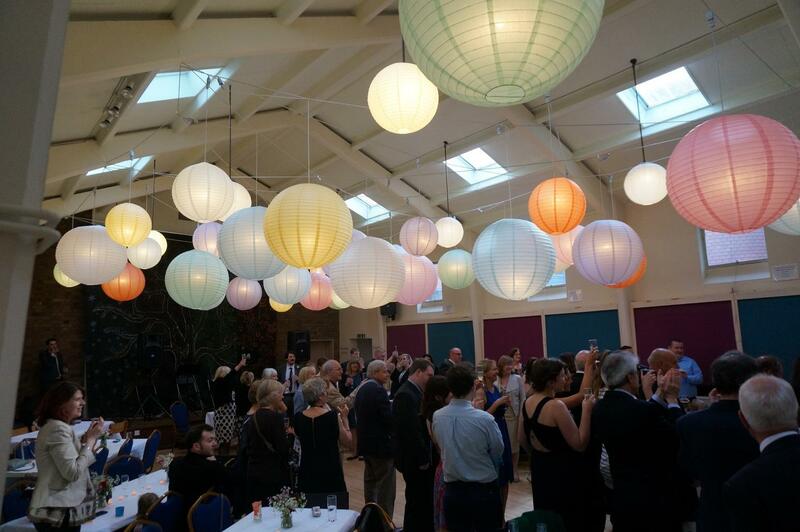 The Large Hall is extremely versatile and perfect for hosting your wedding reception, birthday party, corporate event or other special celebration. Multiple skylights ensure that daytime bookings benefit from plenty of natural light. The hall has both a stage and piano for use. 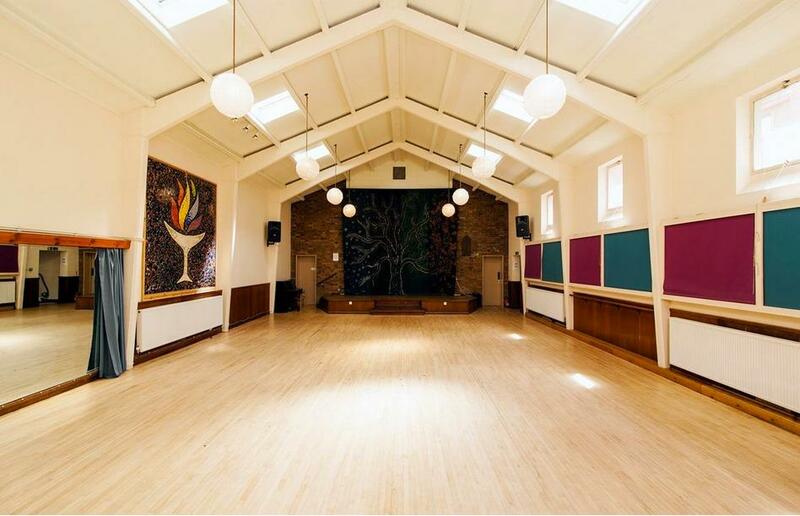 IDEAL FOR birthday parties, children's' parties, wedding receptions, conferences, corporate events, meetings, lectures, training, rehearsals, performances, classes, movie screenings or dry-hire events. A light and airy room well-suited to small meetings and as a breakout room or overflow room as part of a large event booking. A large ceiling skylight ensures that daytime bookings benefit from plenty of natural light. 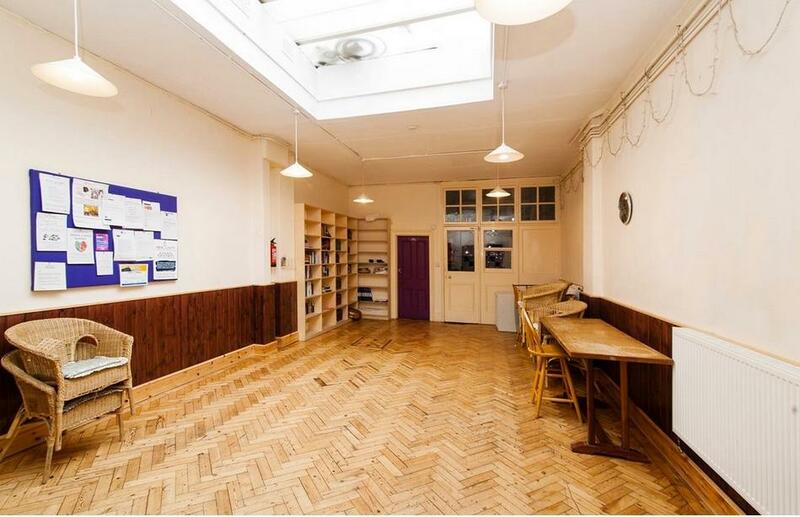 IDEAL FOR training, workshops, rehearsals, community meetings and gatherings. Only issue is you may not always find a space to part outside if you’ve got lots of things to bring into the venue as it’s on a very busy high street. Other than this, it’s perfect!